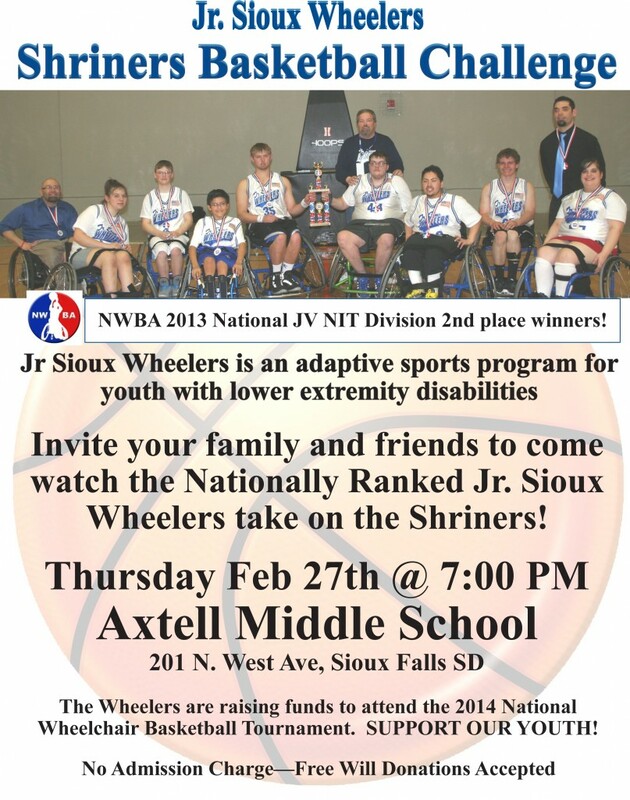 The Junior Sioux Wheelers will be holding a fundraiser event on Thursday, February 27th. 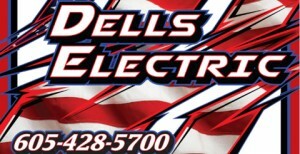 The event will be held at Axtell Middle School in Sioux Falls, SD at 7:00 p.m. The event is a basketball challenge, the Wheelers will be playing against the Shriners. Some of the Wheeler players are also “Shriner kids”. Then on Saturday and Sunday, March 22nd and 23rd, the Wheelers will be hosting the NWBA Junior Division Northern Conference Tournament. There will be teams from Minnesota, Nebraska, and Kansas attending the tournament. 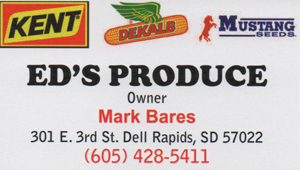 The games will be held at the Dell Rapids High School gym. There will be six JV teams and two prep teams competing in the tournament. Two senior players from the Wheelers, Michael Mitchell and Hunter Gronli, are from Dell Rapids.